Ever notice how much stuff is on your roof? 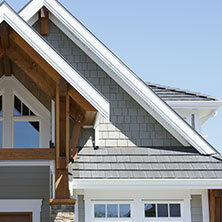 Roof congestion often drives up the cost of a new roof installation or roof replacement due to decreased productivity. 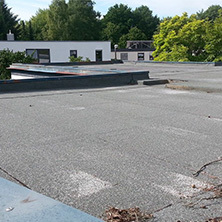 We find some older commercial roofs that still have abandoned equipment from years ago on them. Trust Seco to get your commercial roofing up to date. Every aspect of the roofing design and roofing installation, including the single-ply membranes, foam, coatings, metal, built-up roofs, or resurfacing systems, should incorporate details specific to your roof and be time-tested. 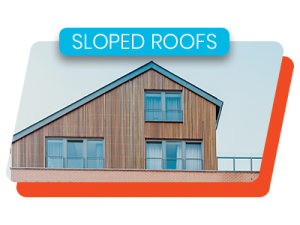 The design and performance of your roof should take into consideration the size and scope of your equipment and your building’s use. There are systems available to work around congested areas, often at huge savings. 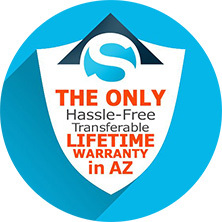 Did your last roofer know enough to offer multiple system solutions? 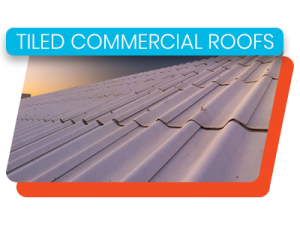 Seco Roofing focuses on the long-term performance of your commercial building. 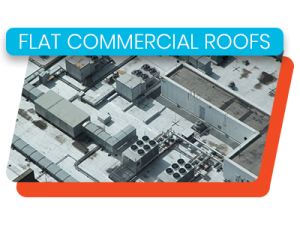 We aim to maintain your commercial roofing system for 40+ years. If you are having to replace your commercial roof, why not make sure you aren’t doing it again a few years down the road?